Brand: R&M International RM-2093 Units: 1 Includes 72" of 1" aluminum strip and special 3M adhesive material. Designed to refill Make Your Own Cookie Cutter Set shown and sold separately. 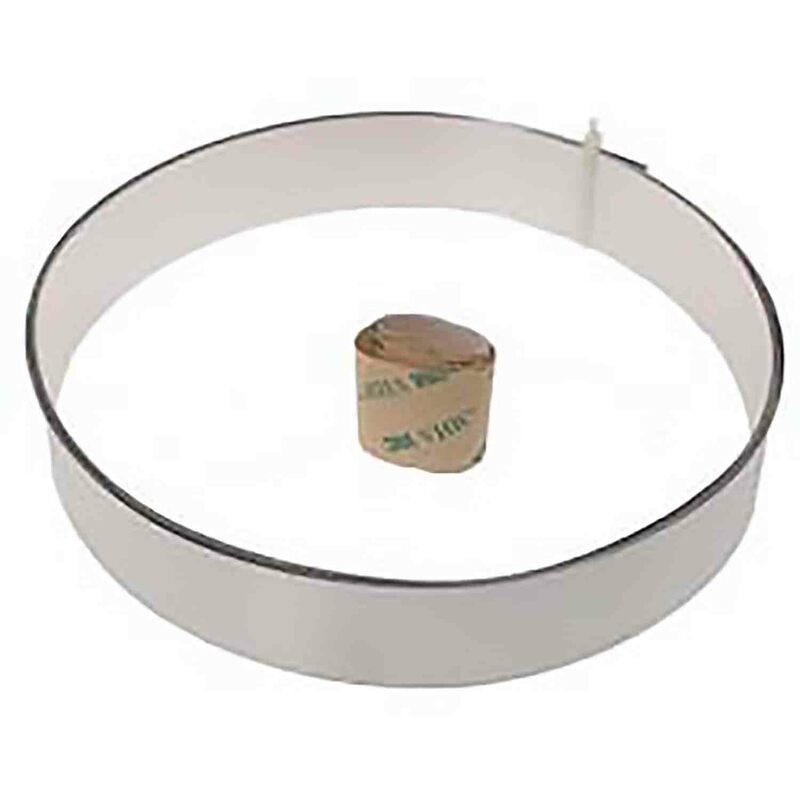 Includes 72" of 1" aluminum strip and special 3M adhesive material. 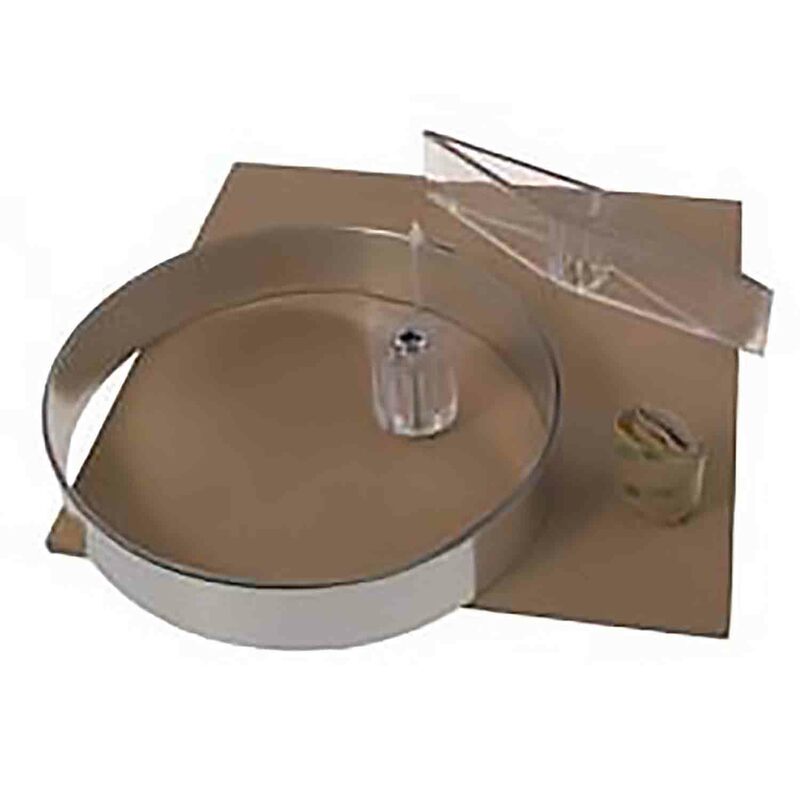 Designed to refill Make Your Own Cookie Cutter Set shown and sold separately.